It’s funny isn’t it how spring makes you want to clean. I don’t enjoy cleaning, but I do feel compelled to spring clean at this time of year. I think it might be the fact that the brighter sunshine highlights the dirt. I now can see the streaks on the windows and I’ve spotted cobwebs in corners. I’m feeling the need to clean, but I’m not a big fan of housework. I tend to look for gadgets and products that will help make it easy for me. I don’t want to spend a lot of time cleaning and I just want to get the job done as quickly as possible. I’m always on the look out for products that do a great job and don’t cost a fortune. 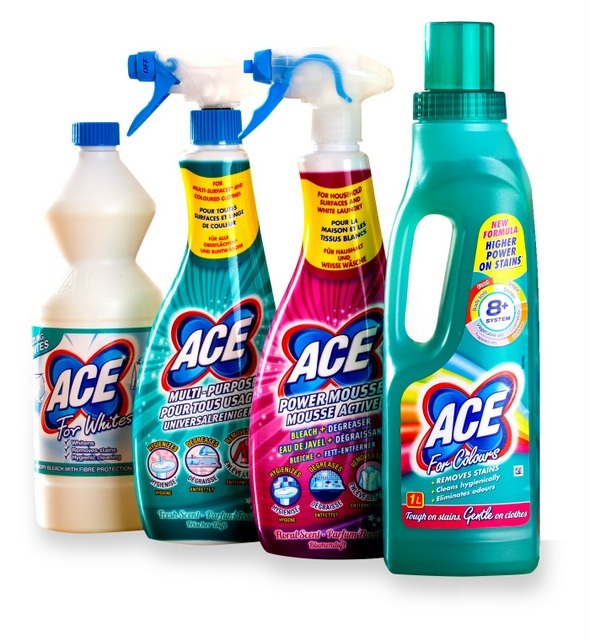 For more information visit www.acecleanuk.co.uk or to buy the range head to your local Tesco’s, Morrison’s, The Range, Wilko, Waitrose and Sainsbury’s. 6. Competition closes on 21st April 2019. The combination of history and ships is a compelling one. We have explored a number of museums and attractions as a family which offer both of these themes, and they have all been big hits. 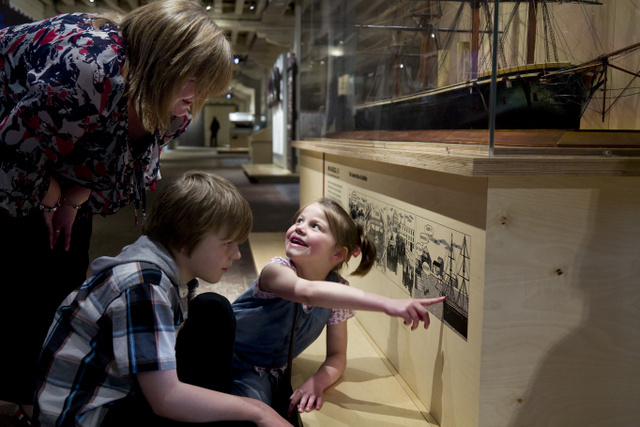 One of the best places though to get a hands on look at maritime history is Chatham Historic Dockyard. The Historic Dockyard in Chatham made and repaired war ships during the 17th and 18th centuries. The most famous ship ever built here is HMS Victory, best known for playing her part in the Battle of Trafalgar under the leadership of Lord Nelson and still a commissioned Royal Naval ship today. Chatham Dockyard is located on the River Medway in Kent. 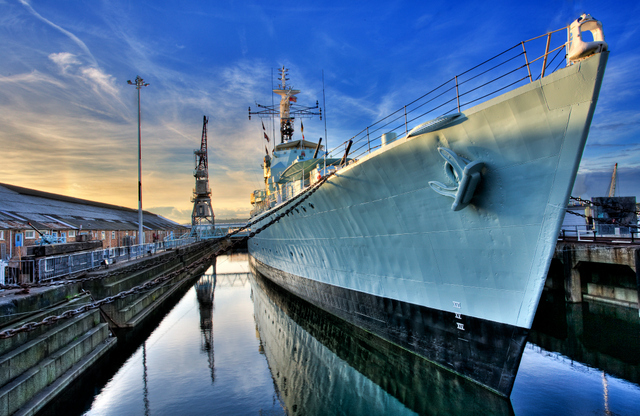 For over 400 years Chatham Royal Dockyard provided many ships for the Royal Navy, and was at the forefront of shipbuilding, industrial and architectural technology. At its height, it employed thousands of skilled artisans and covered 400 acres. Chatham dockyard closed in 1984, and 84 acres of the Georgian dockyard is now managed as a visitor attraction by the Chatham Historic Dockyard Trust. It’s a great day out and the sort of place you’ll want to revisit again as it is difficult to fit it all into one day. I have a family annual pass to give away to readers (this covers 2 adults, 2 children or 1 adult, 3 children) and is worth around £60. Enter via the Gleam widget below. This week I’ve been trying to get back to normal after being ill last week. I’m much much better, but there are still some lingering signs of the illness: a sore throat and now my sinuses are all blocked. I’m glad to be feeling so much better though. So I’ve tried to do most of my normal stuff this week, although I haven’t gone back to the pool. 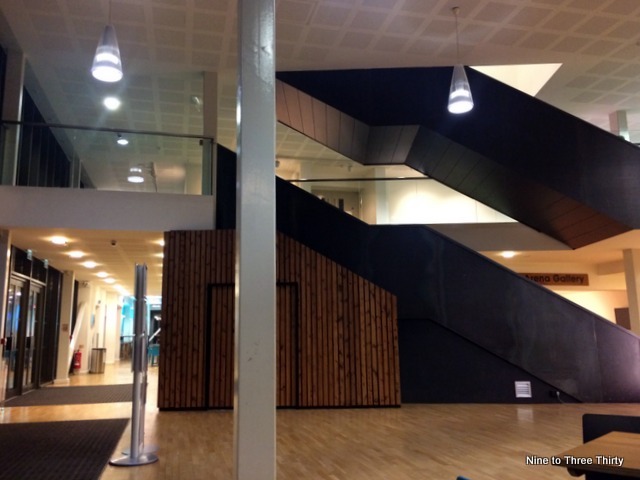 On Tuesday I spent an hour and a half hanging around an arts centre while H went on a night hike with Scouts. It was very busy when we got there as loads of people were waiting to go in to see the comedian Mark Thomas. Once they had all gone in it was fairly quiet apart from some older teens who were hanging around there, probably because it was cold and there was nowhere else to go. They were pretty well behaved though and they were obviously on a 9pm curfew as they disappeared about 10-15 minutes before then. 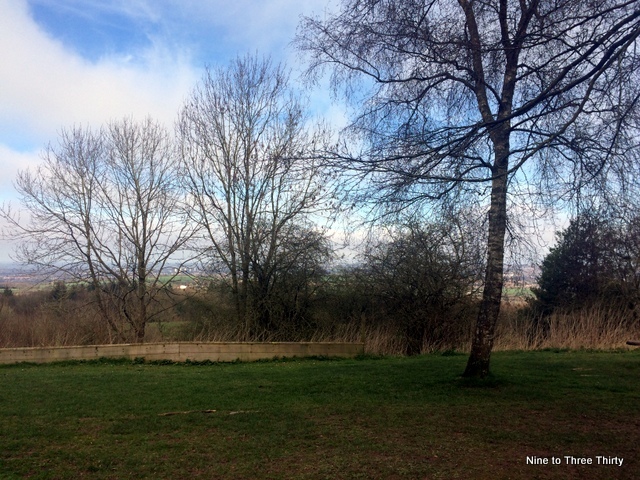 I went my regular countryside walk this week which was the first real exercise I’ve done for a week and a half. It felt good to get moving again and nice to be out in the fresh air. This is the view from the main car park. After 6 months of being out of action, the parking pay and display machines are back in operation. Luckily I get free parking with my National Trust membership, but it was a lot less hassle when you didn’t have to pay and display when the machine was broken. Amber has been enjoying a few sunny afternoons in the conservatory lately. He’s sleeping a lot of the day, even by cat standards, and is still walking around the house wailing a lot when he is awake. I’ve come to the conclusion now that he is deaf, or almost completely deaf, and apparently wailing is common for deaf cats. Thinking back our other cat Bracken used to go and find him when he started wailing and that would shut him up. I guess she knew what the problem was, but it’s taken me longer to work it out. I’m not sure I want to get up and go up or downstairs to get him every time he wails though. If anyone has any tips for life with a deaf cat, let me know. He’s 17 next month and he doesn’t go out much, so I don’t think he’ll be getting in the road. 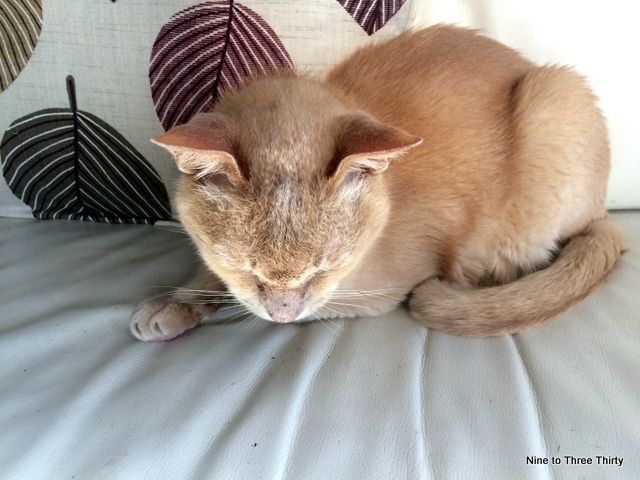 He spends most of his time in H’s bed or in the conservatory if the weather allows, so he should be fairly safe. I think many of us humans feel a deep affinity with dolphins. There’s something very appealing about their obvious intelligence, communication skills and communal existence. I’ve always wanted to have a go at swimming with dolphins, but so far the closest I’ve ever got is spotting them from a beach or a boat. So this family film sounded just the thing for film night and we got sent a copy of DOLPHIN KICK to try out ahead of its DVD release. 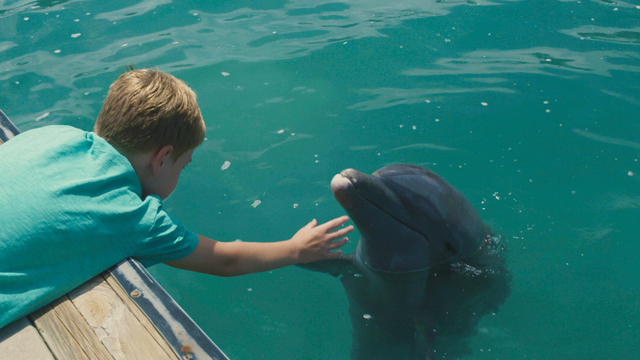 On a tropical island vacation 10-year-old Luke Mahoney bonds with a playful dolphin called Echo who has lost his way home. Their unlikely friendship and fun adventures give Luke the courage to get back into the water after the loss of his mother. But Luke soon learns that Echo has a family of his own to find and so teams up with an ocean clean-up team to help the dolphin reunite with his missing pod. It’s a heartwarming film with a talented young cast and a stunning tropical setting. There are plenty of good messages to take out of the film, but best of all its very enjoyable to watch and perfect for family film night (it’s a PG). 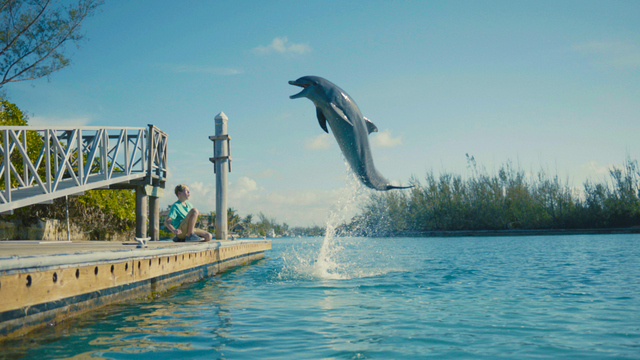 DOLPHIN KICK is available on DVD and digital download from 1st April 2019. Better still I have a copy to give away to my readers. All you need to do to be in with a chance to win is enter via the Gleam widget below. 6. Competition closes on 14th April 2019.